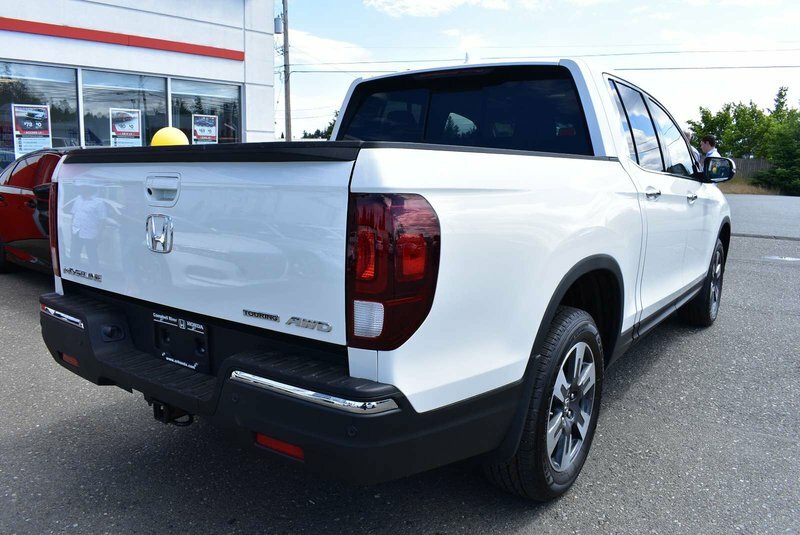 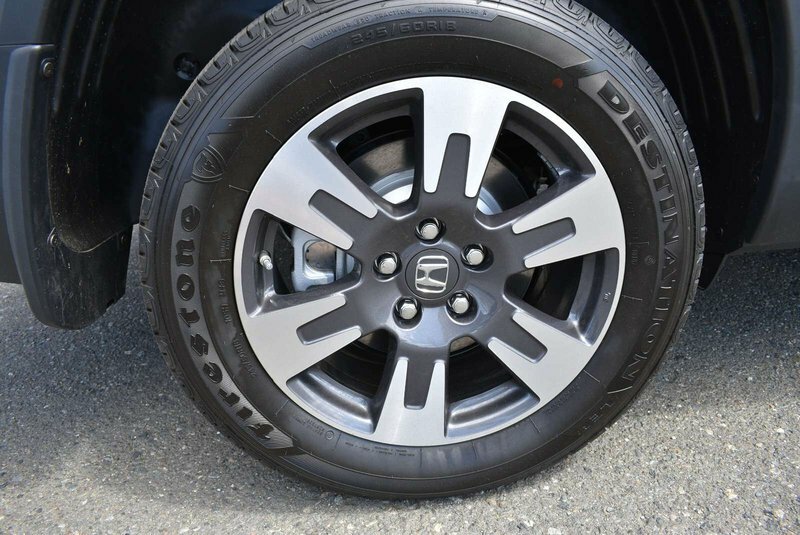 2019 Honda Ridgeline Touring - All Weather Mats, Undercoat! 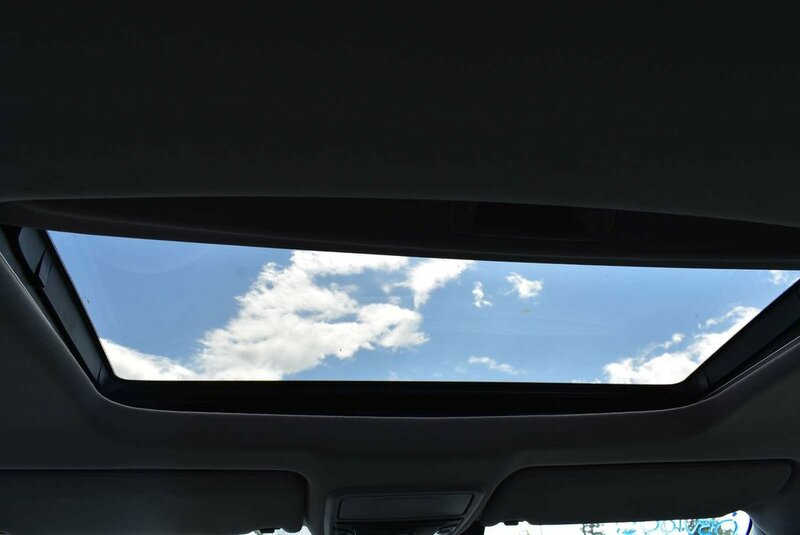 Life can be unpredictable full of bumps, curves, and dead ends, but who really wants predictable? 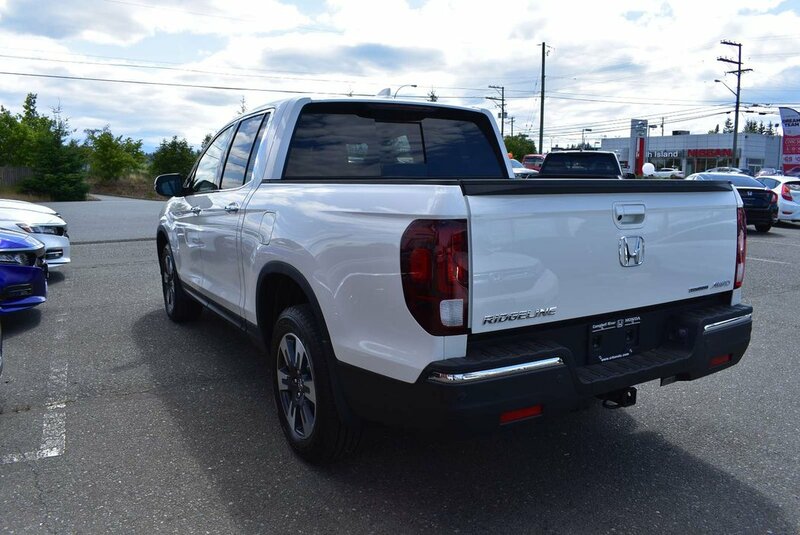 Here’s to embracing the road ahead, and here’s to getting behind the wheel of a truck that’s way more then just a truck. 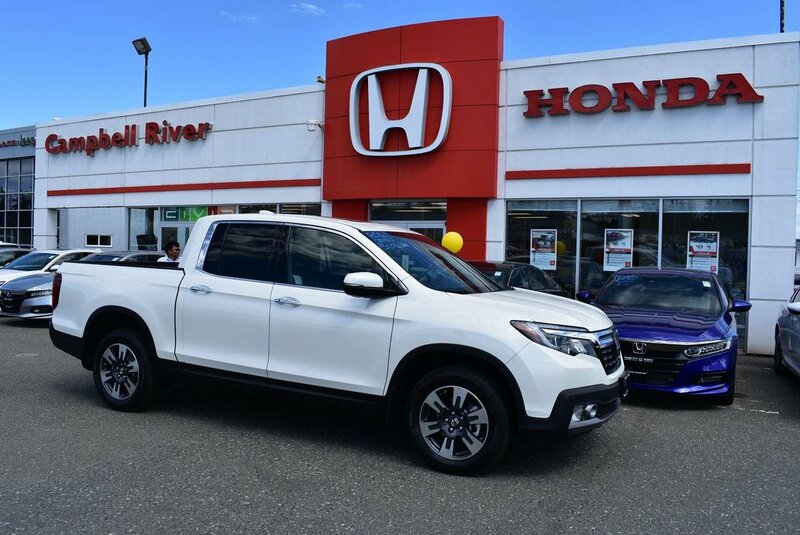 The hardworking Ridgeline is back capable to tackle virtually any job. 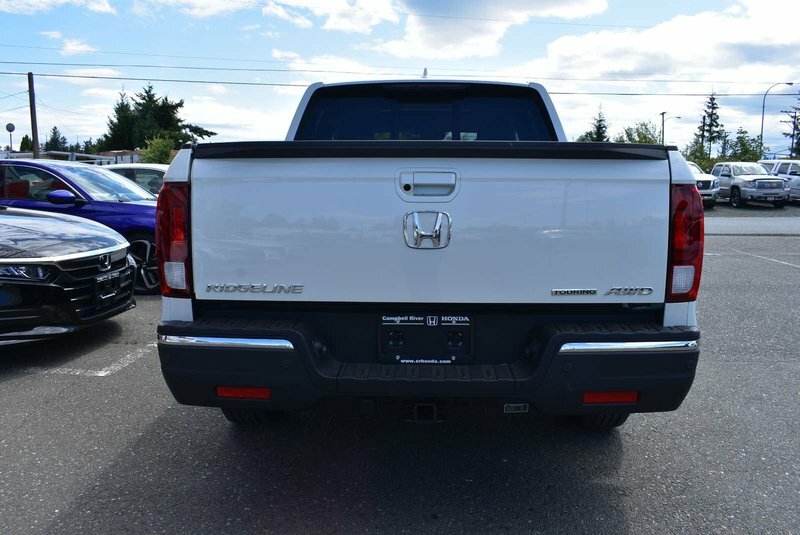 If you like your toys to look as good as they work, the Ridgeline is the right truck for you. 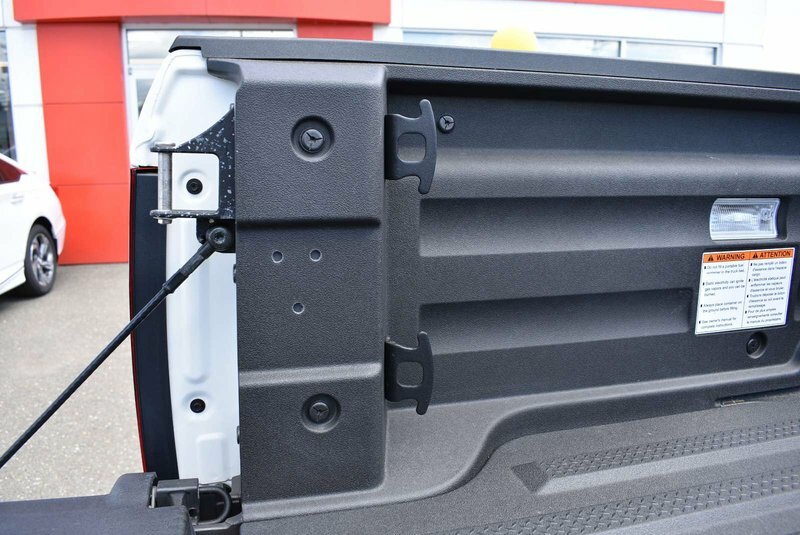 The UV-stabilized and scratch resistant bed is engineered to keep your truck looking as good as the first day you bought it. 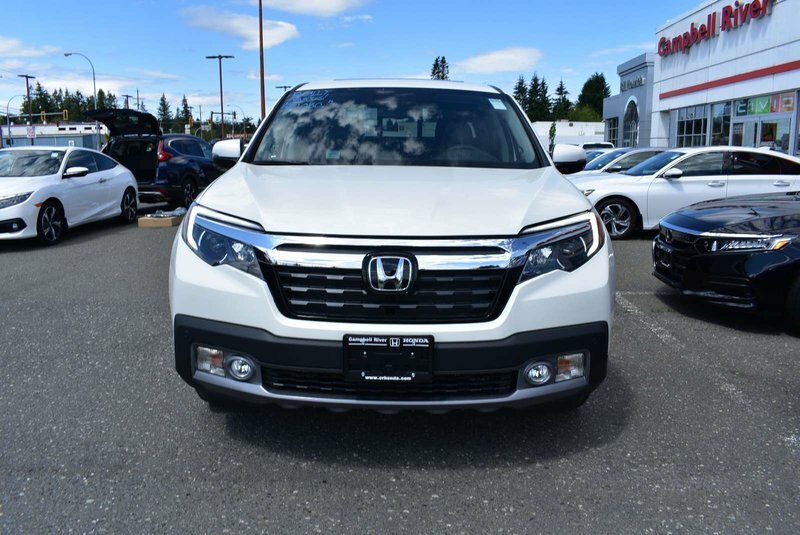 When you need to be seen you’ll have available LED headlights to make sure your presence is known. 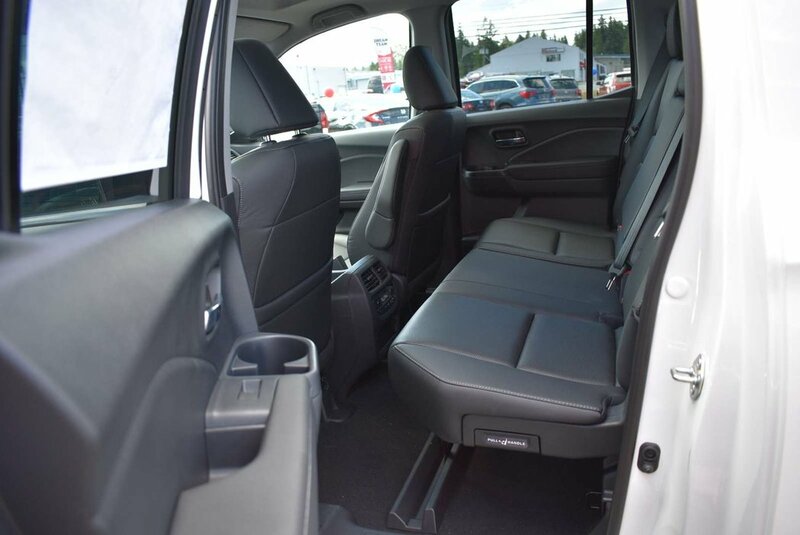 If you thought the bed was roomy, just wait until you’re inside the cabin. 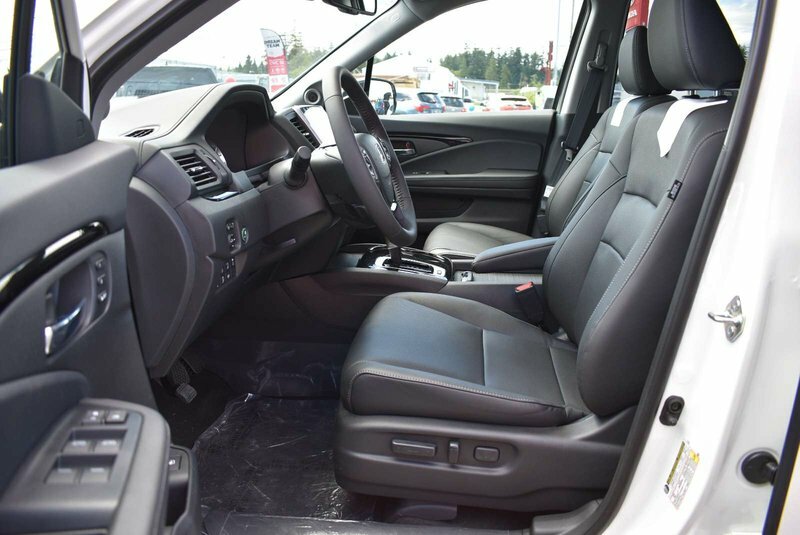 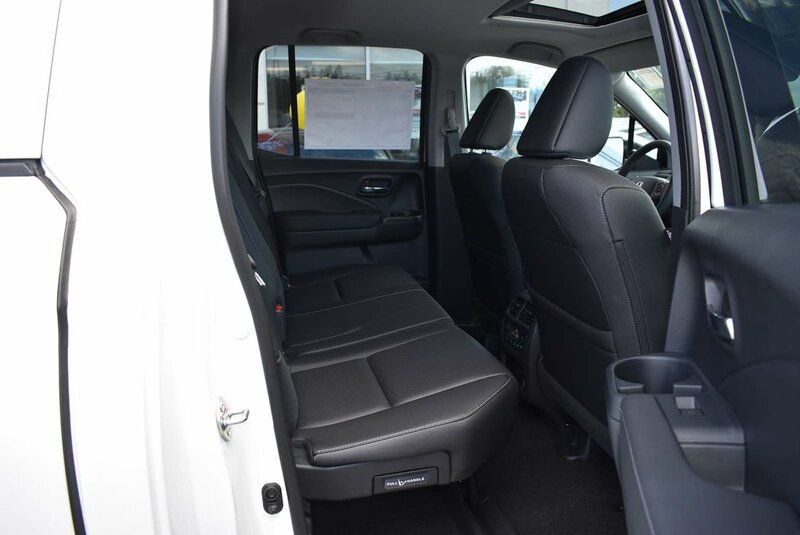 The Ridgeline sports segment-leading interior space, with 60/40 lift-up rear seats allows you to store things inside that you don’t want exposed to the elements. 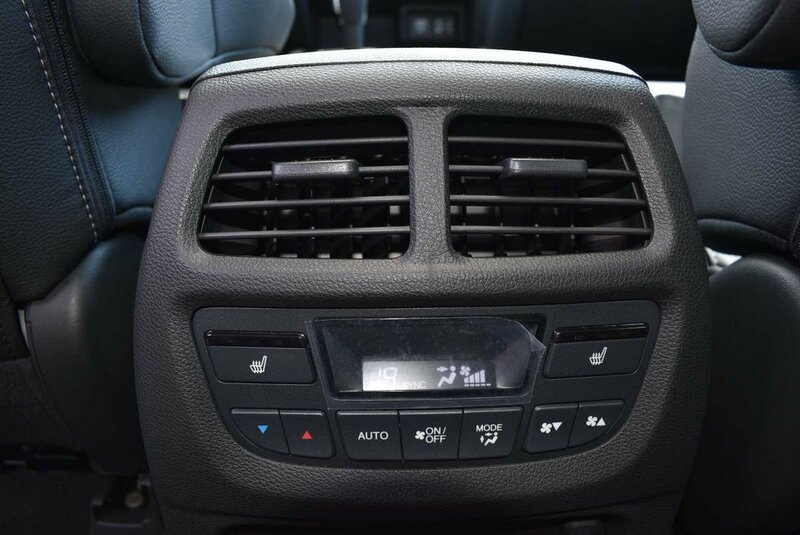 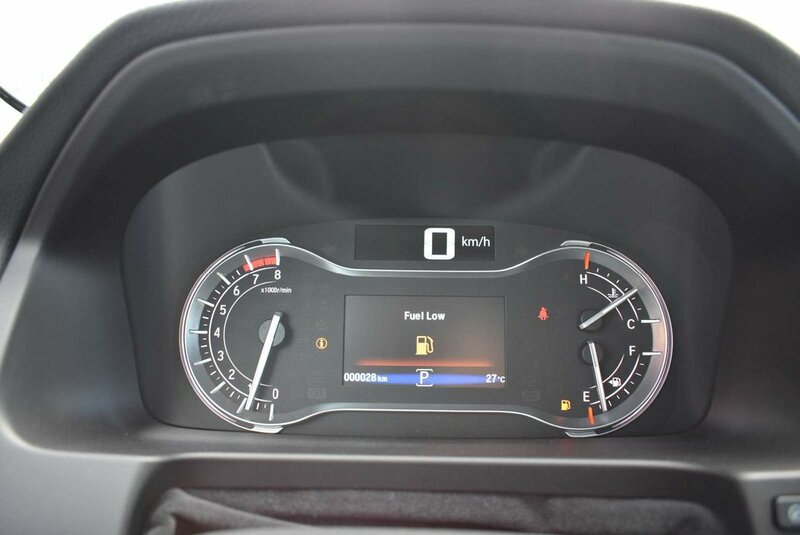 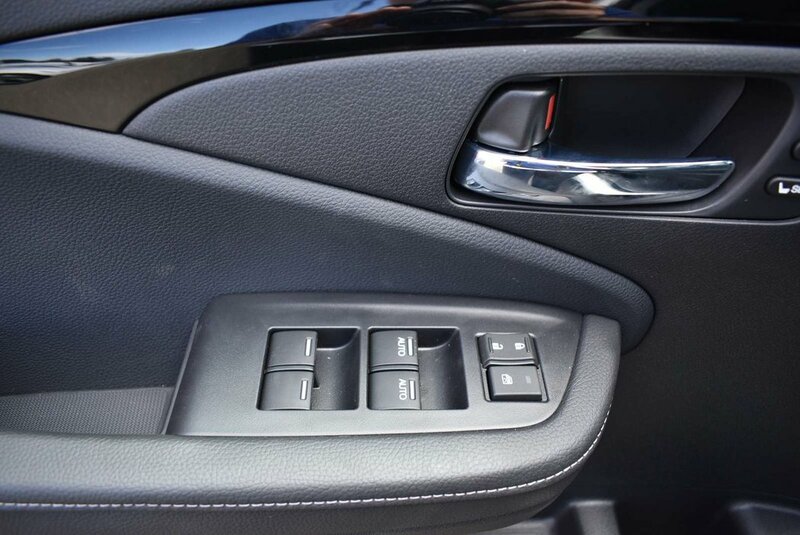 Available tri-zone climate control for all those fickle passengers in the front or back. 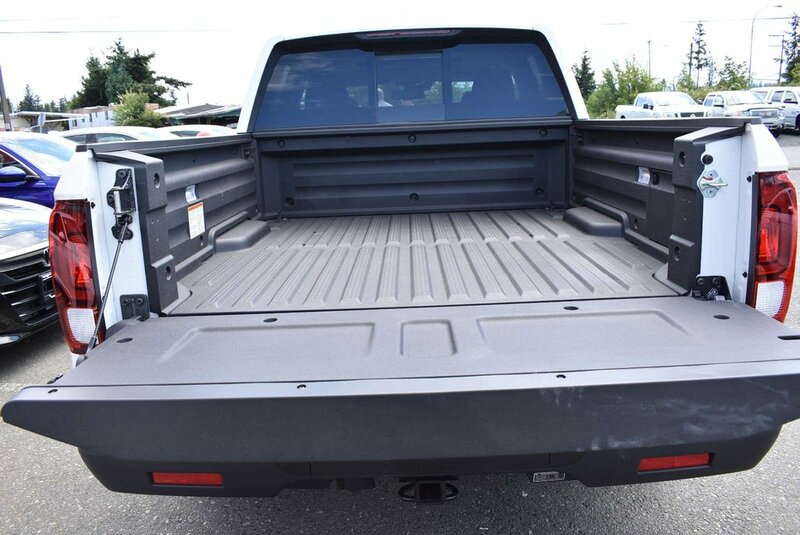 Are you tired of just not having enough space in your truck, are you tired of your vehicle not having your back? 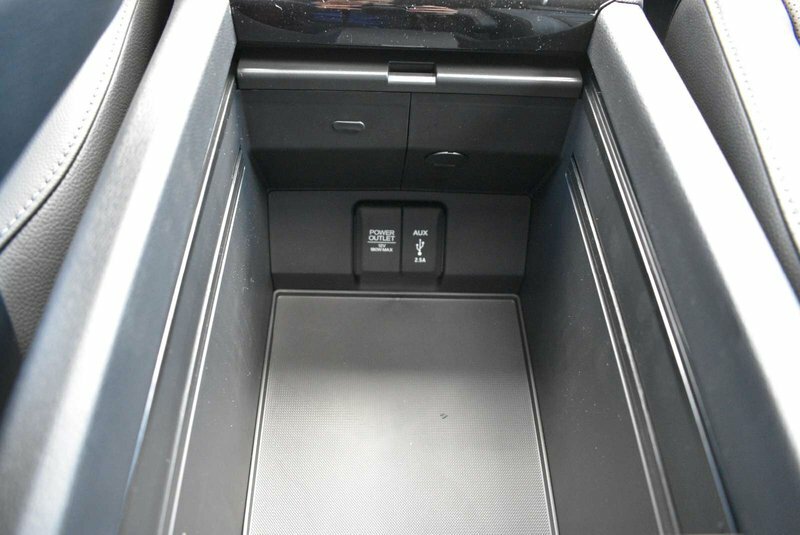 Look no more as the Ridgeline quite literally has your back with the lockable in-bed trunk. 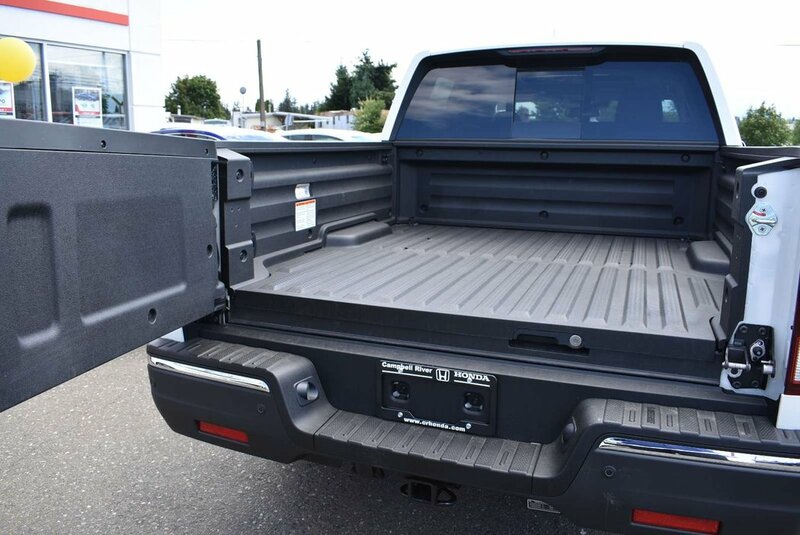 Like a good friend, this truck is always ready to help you move. 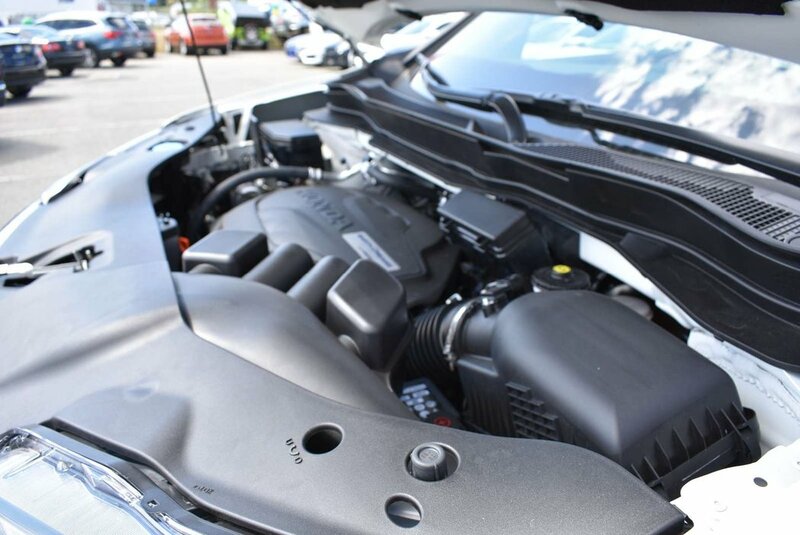 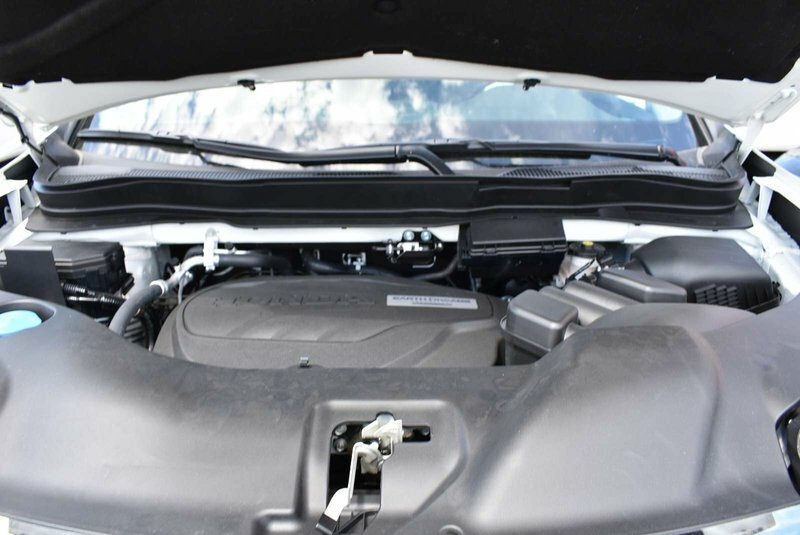 The 3.5-Litre, Direct-Injection i-VTEC V6 engine with 280 hp and 262 lb.-ft of torque will provide all the power to keep you and your passengers in the backs of your seats. 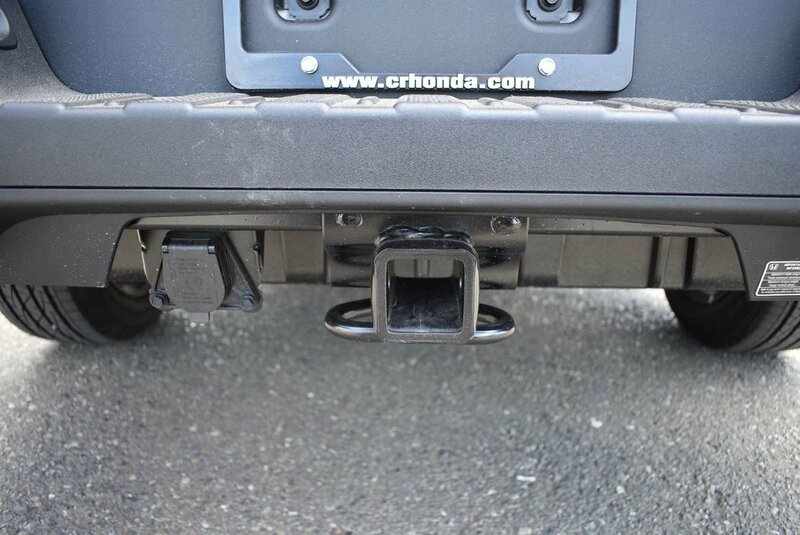 Teamed perfectly with the Variable Torque Management AWD system, your next truck is designed to deliver the exact performance needed to get you through the road less traveled or when the weather’s uncooperative don’t worry you’ll have Intelligent Traction Management system to select Normal, Snow, Mud, or Sand to keep you grounded. 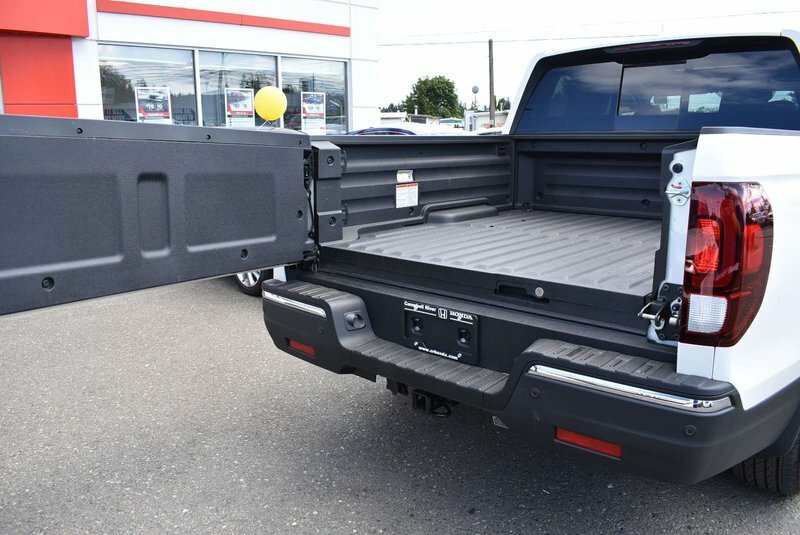 And don’t get worried about towing capacity as you’ll get to tow up to 5,000lbs and you’ll have trailer stability assist to allow for a safe towing experience. 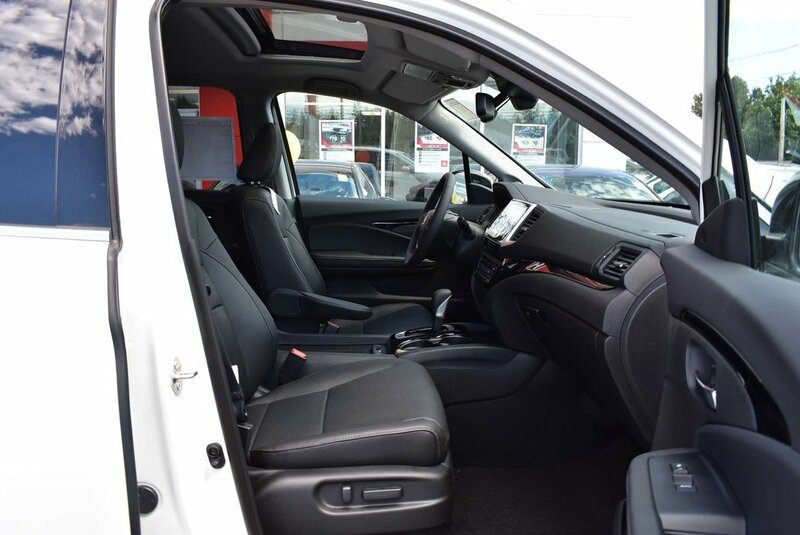 So whether you are hitting the open road or the city streets the Ridgeline is well equipped with the gadgets that you’ll need. 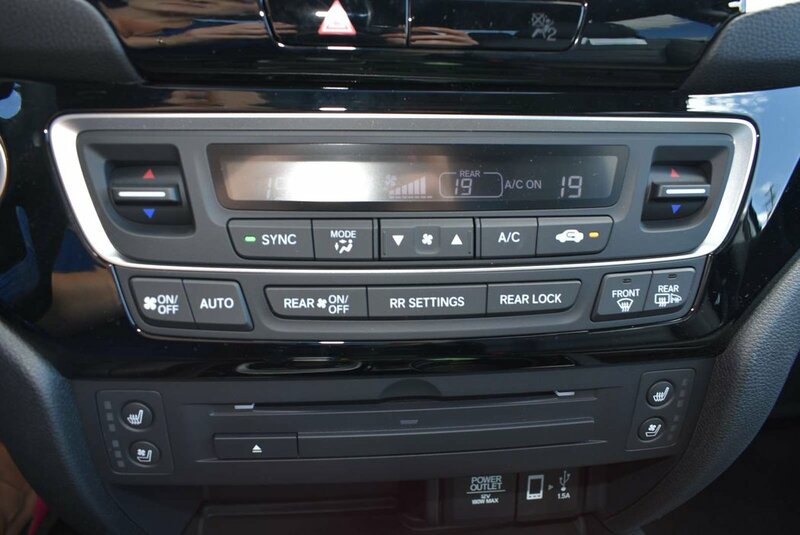 To start it all off you’ll be protected by Honda’s famous Honda Sensing Technologies (Forward Collision Warning, Collision Mitigation Braking, Lane Departure Warning, Lane Keeping Assist, Road Departure Mitigation, Adaptive Cruise Control) comes standard plus you’ll get Blind Spot Information system with Rear Cross Traffic Monitor. 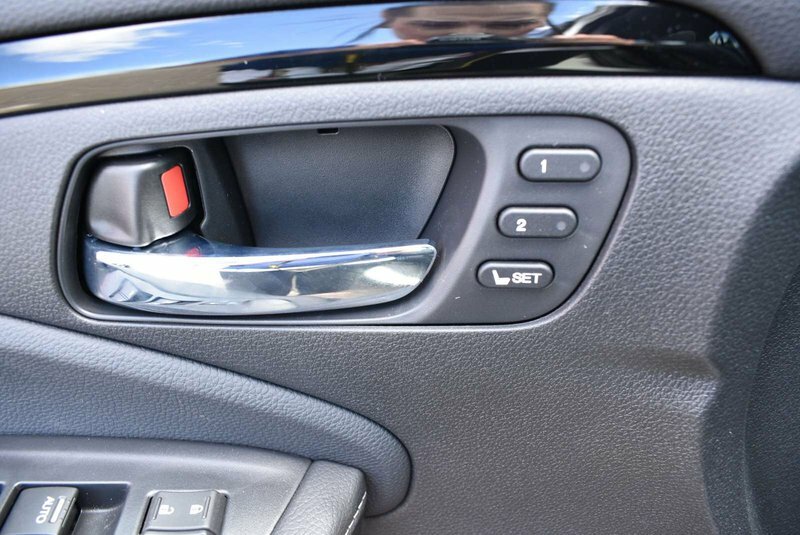 Coming standard along all trims you’ll have remote start, keyless entry with proximity sensors and a push button vehicle start. 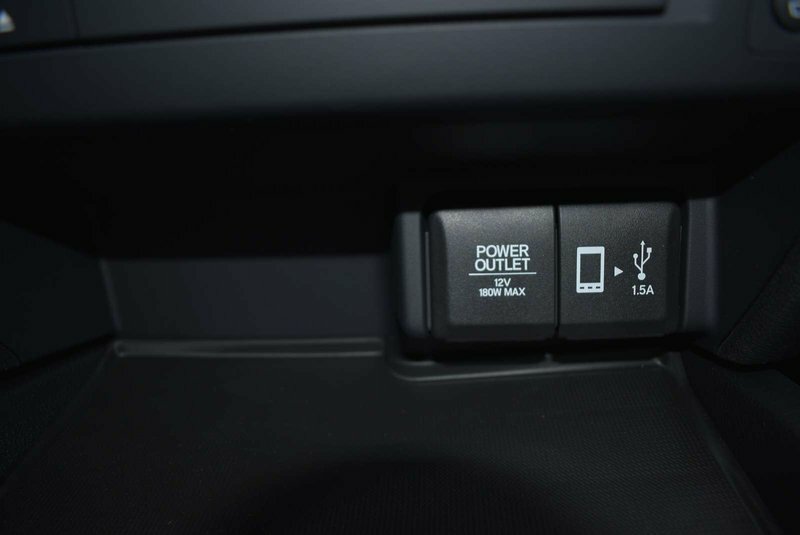 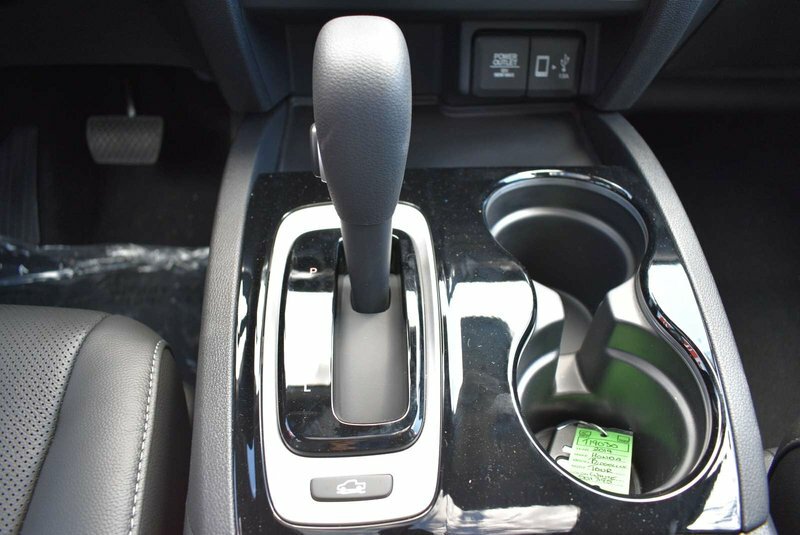 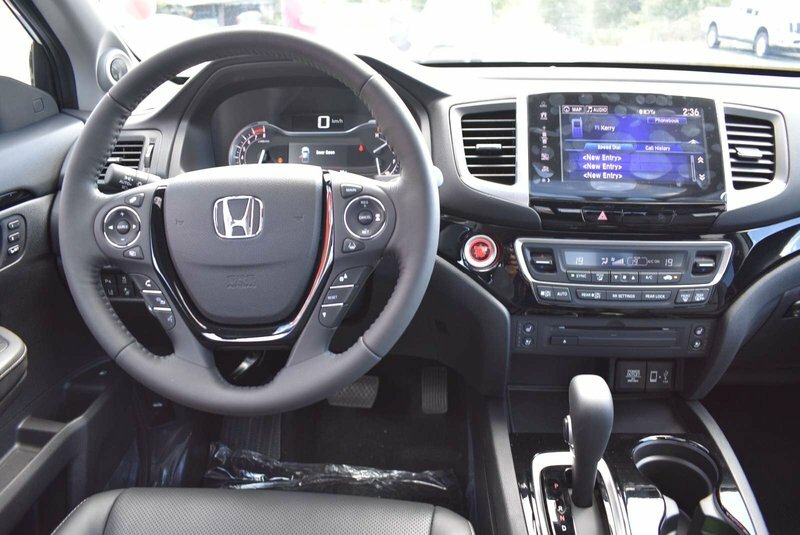 No more worrying about taking out your phone while you’re driving as you’ll have Apple Car Play or Android Auto at your finger tips as well as Bluetooth capabilities with steering wheel mounted controls to keep your eyes on the road and your phone at your fingertips. 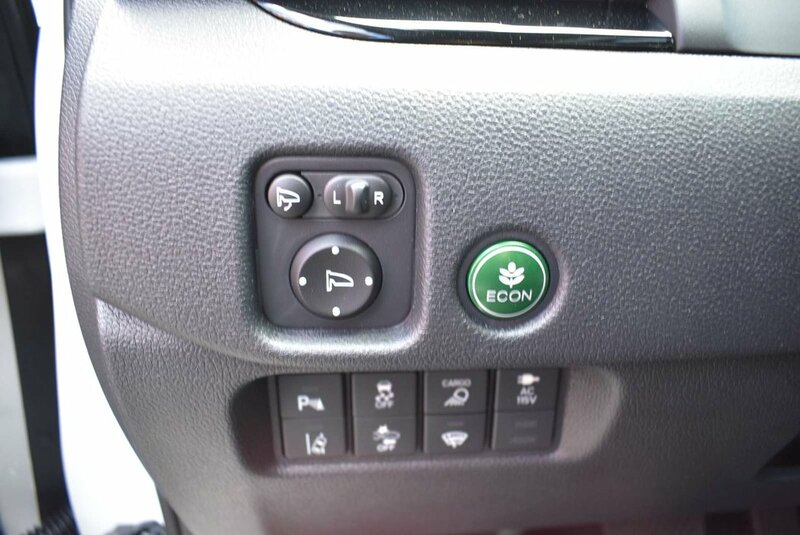 This Ridgeline has Display Audio system with Honda Link with emergency response system. 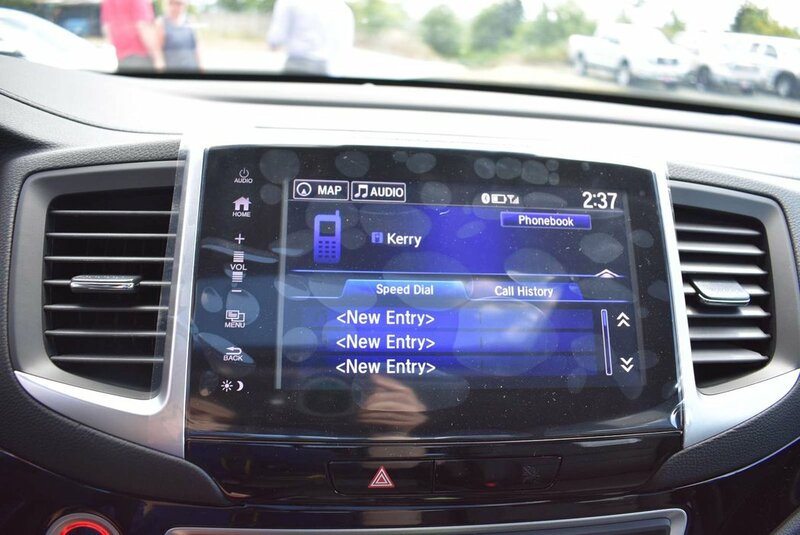 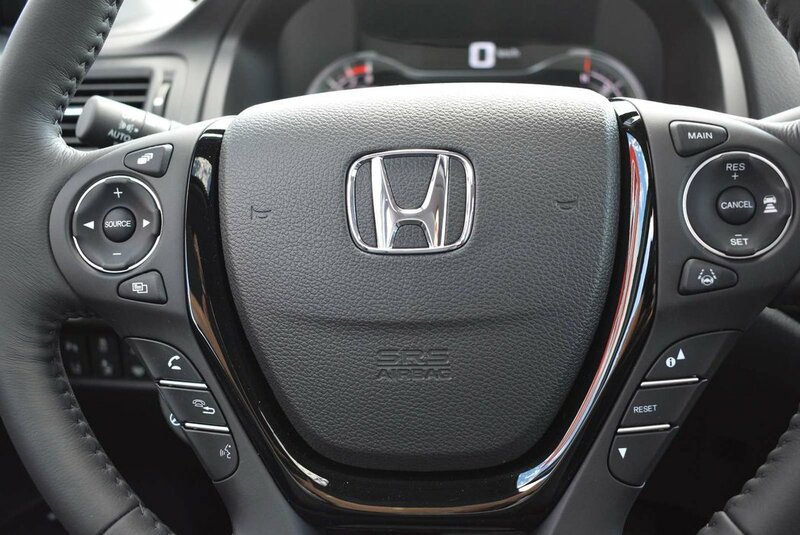 You’ll also get Honda Satellite Linked Navigation System with voice recognition. Need a bit of fresh air, with the touch of a button you’ll engage your power moon-roof with tilt feature, a power sliding rear cabin window with de-frost, front wiper de-icer, fog lights, and LED headlights with auto on/off, auto hi-beams, mirror-intergraded LED turn signal indicators with power folding and reverse gear tilt-down, rain-sensing wipers, heated and ventilated front seats, heated rear seats. 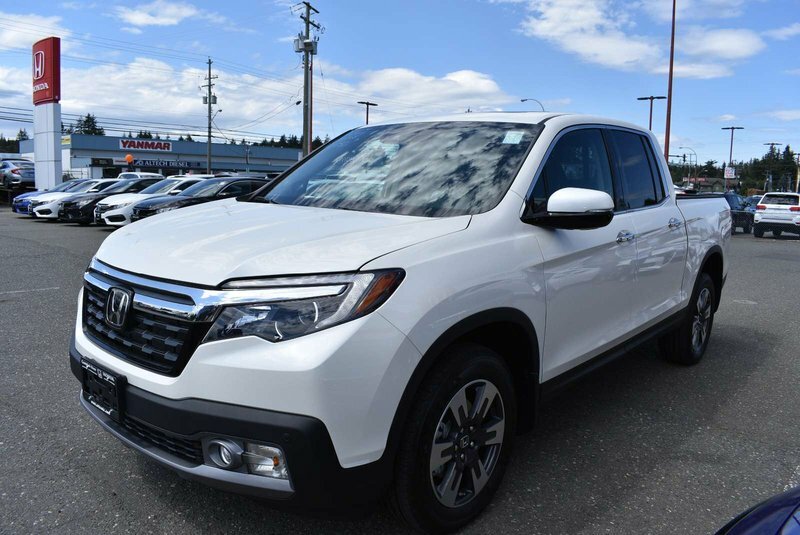 To keep the luxurious feel of this Touring Ridgeline you will get blue ambient lighting (footwell, door pocket, and cup holders), body coloured mirrors, chrome door handles, silver bumper skid garnish. 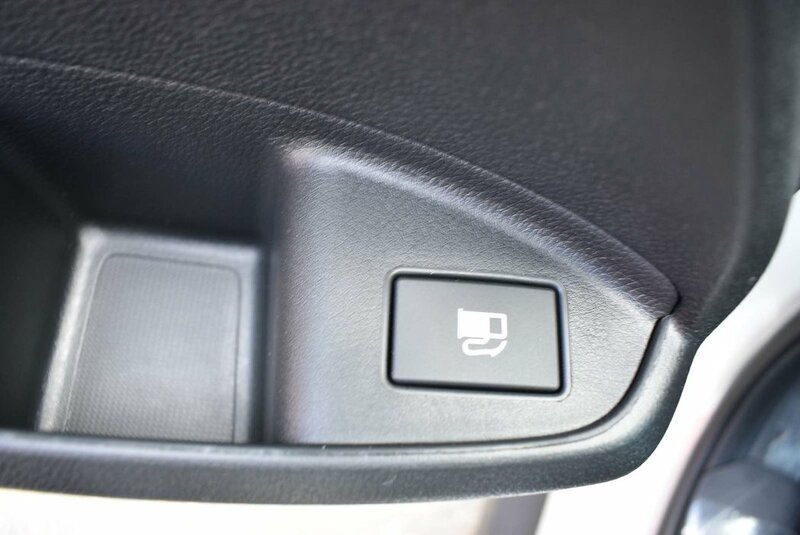 Stop fighting over the seat position and have 2 seat position memory storage. 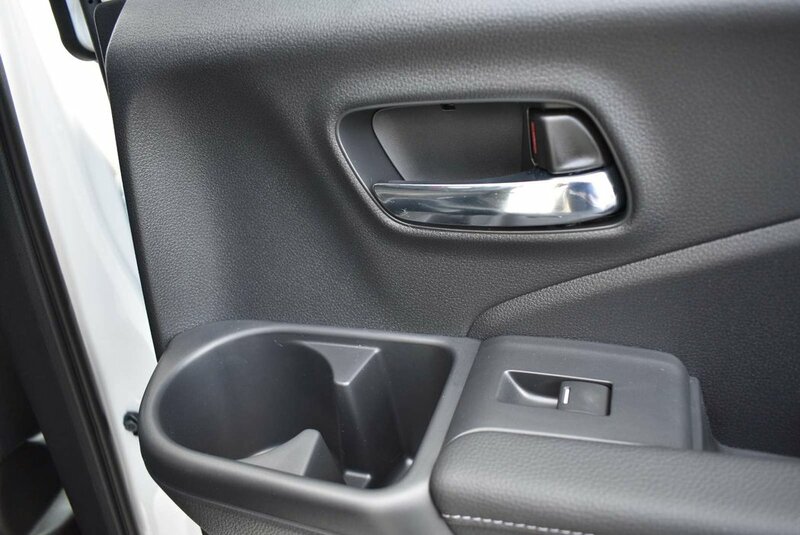 Quit worrying if you have enough space when your parking with front and rear parking sensors and a multi-angle rear-view camera with dynamic guidelines. Plus never have a bad time washing your truck or working in your garage again because in this Ridgeline you’ll be the host of the next block party with Truck-Bed Audio system! 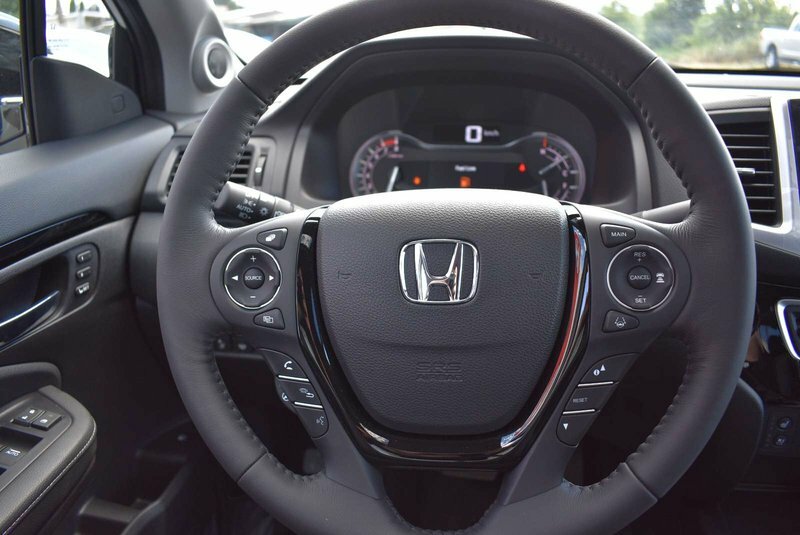 Stop wishing and make it yours.